MormonLeaks publishes documents alleging sexual abuse of a minor by an LDS church patriarch. 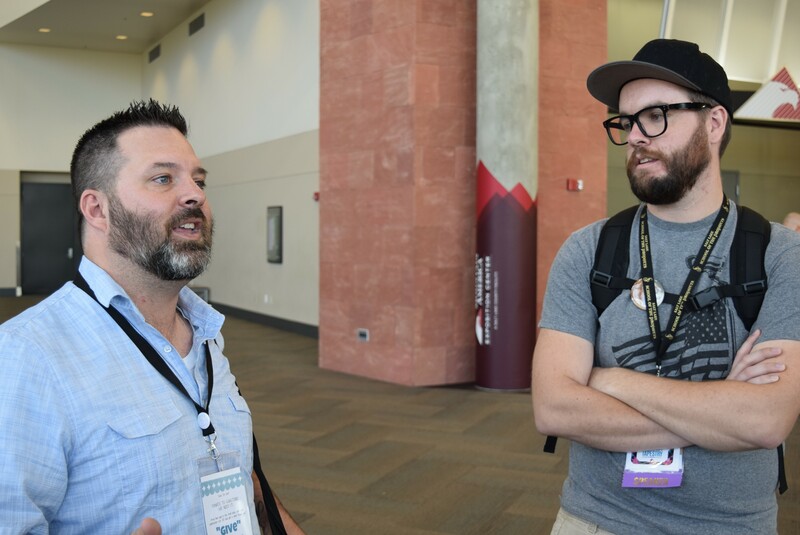 MormonLeaks founders Ryan McKnight, left, and Ethan Dodge. MormonLeaks released three documents Wednesday morning detailing an internal investigation within The Church of Jesus Christ of Latter-day Saints of a patriarch who allegedly sexually abused a recipient of one of his patriarchal blessings almost a decade ago, when she was 13 years old. According to the post on the MormonLeaks website, a sister missionary asked for a new patriarchal blessing sometime before July 11, 2016, because, she told her mission president, the man who’d administered her original blessing had sexually abused her about seven years prior. City Weekly detailed MormonLeaks’ decision whether to publish these allegations in a July 2018 cover story. Ryan McKnight, the nonprofit organization’s founder, and his partner, Ethan Dodge, ultimately decided to hold off and pursue harder evidence. "We haven't been able to verify it to the point where we're comfortable putting our seal of approval on its authenticity,” McKnight said at the time. The accused previously served as a mission and temple president. He was a patriarch at the time he allegedly abused the minor. McKnight said it was unclear what his current position is. “We see him as a high-ranking official, but he’s not a household name,” he said. Lance Wickman, general counsel for the LDS church. The documents are heavily redacted, but they shed light on parts of the church’s investigation into the alleged abuse. The accused was a temple president in July 2016, the month time-stamped on each published document. According to an email chain posted by MormonLeaks, Randy Austin, lead outside controversy and crisis counsel for the LDS church, was made aware of the accusation and sent an email to Lance Wickman, general counsel for the church, and Kent Richards, executive director of the Temple Department, on July 11, 2016. Richards then forwarded the emails to Brook Hales, secretary to the First Presidency at the time, asking for permission to allow the accused’s superiors to interview him about the claims and begin an investigation. Two days later, according to one of the leaked reports, the accused and his wife met with the first counselor of the area presidency. The alleged abuser said the sister missionary “lived at his home but only for a short time and that he never touched her inappropriately, or in any other way. He denies ever going into her room or that any of the described events took place. He could find no reason as to why she would make such accusations as he considers her a good girl,” the report states. In the document’s final paragraphs, in a section titled “Personal impressions,” the official notes that the accused appeared nervous, but that could be “normal due to the implications of the accusation.” The accused’s wife, meanwhile, did not much consider that her husband had sexually abused the young woman, instead “deviating the conversation to small shortcomings of the accuser and [her] mother,” both of whom temporarily lived at their home. This is not the first time such accusations have been made against LDS church officials, nor is it the first time MormonLeaks has published reports supporting such allegations. 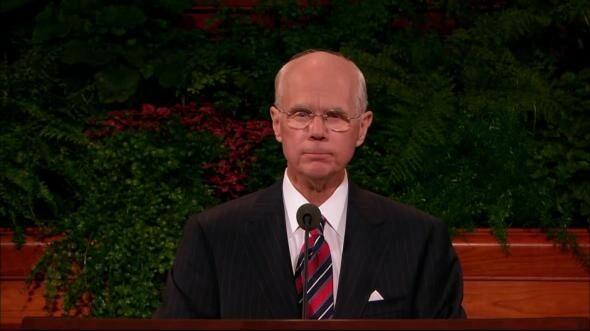 Last March, the whistleblowers released audio and a transcript of Joseph L. Bishop, former president of the Provo Missionary Training Center, admitting to inappropriate actions he had with female missionaries. 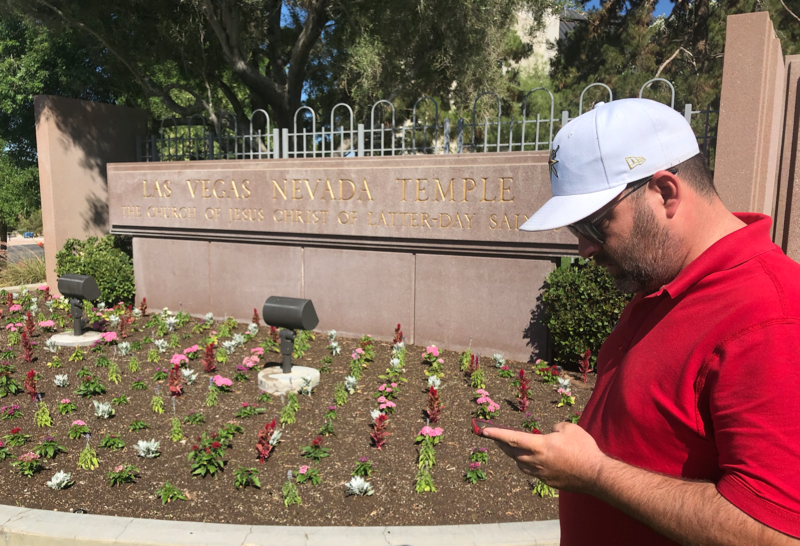 Inside Ryan McKnight’s crusade for transparency within the LDS Church. LDS Church President Thomas S. Monson's funeral service will be televised. Hundreds gather at Capitol as part of national 'Rally Against Racism in the White House' movement.